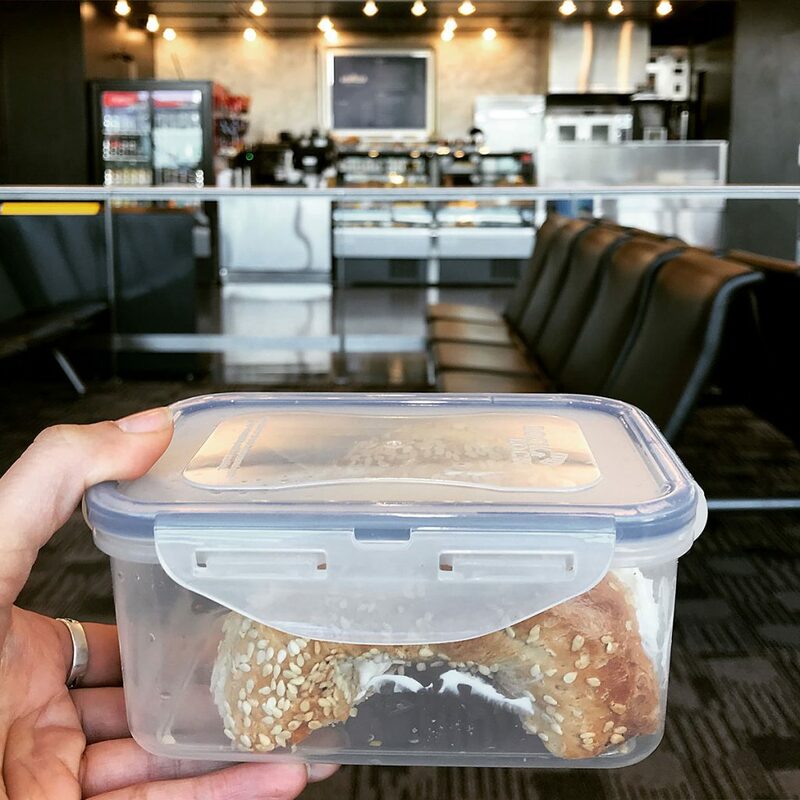 Eating with zero waste at the airport can be tricky, but it’s possible if you bring a reusable container. 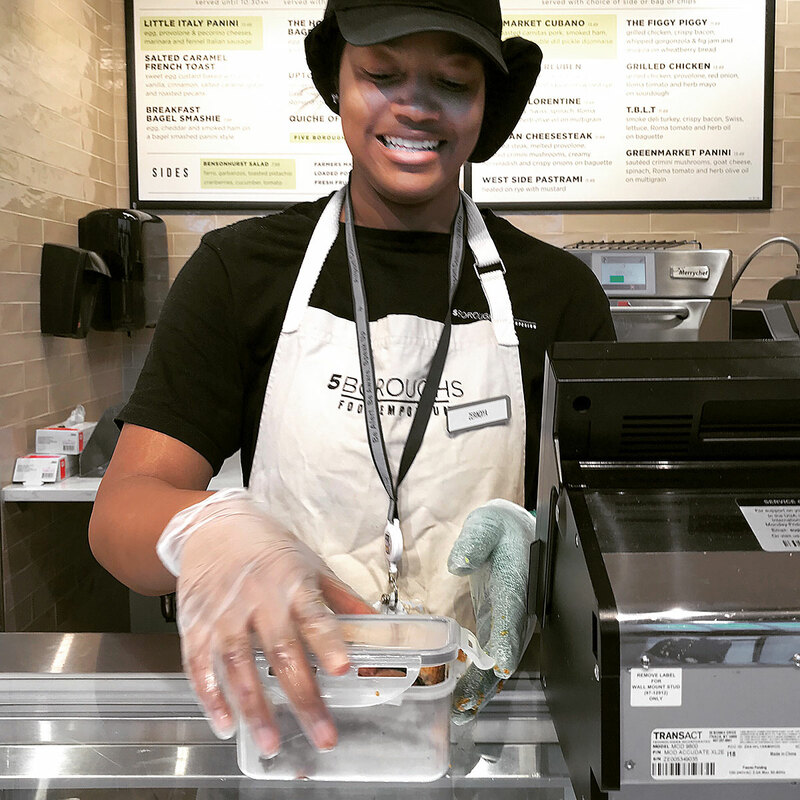 I recently flew to New York City and, as usual, brought my zero waste kit. 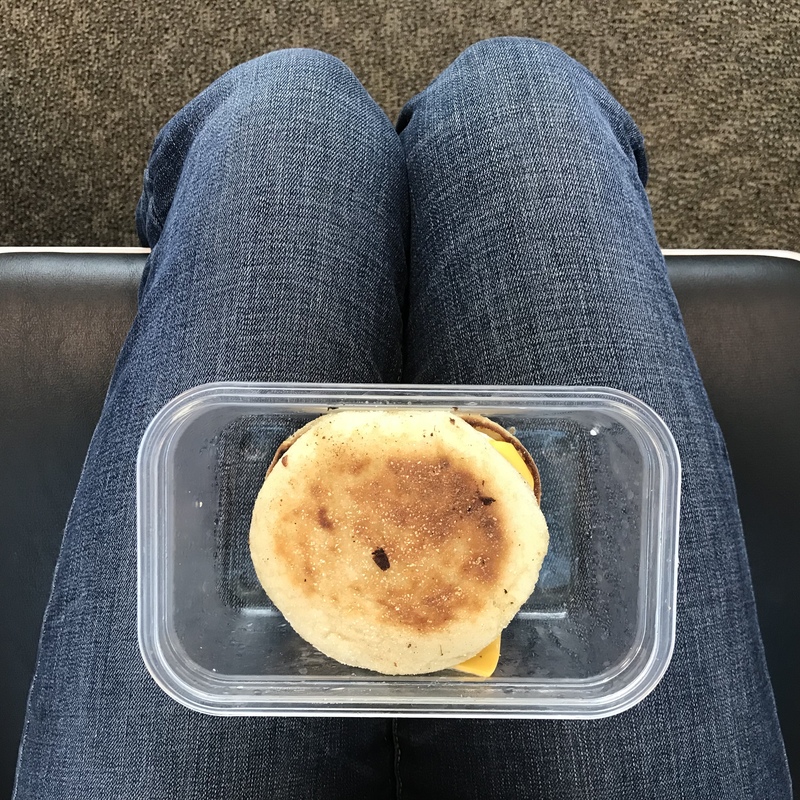 After I finished breakfast, I gave it a quick wash and put it back in my zero waste travel kit  This reusable container came in handy during the rest of my trip when I needed to buy food on the go (like breakfast the next morning).